The competition in the tablet market is set to get hotter with the Lenovo A1000 to be pitted against Budget tablet from hp with sim facility which is due to be released in Diwali. Let’s have a look in the specs of the Lenevo Ideapad A1000, first the highlights and later in detailed. This is an 7 inch Tab with 1024×600 pixels which ensures a crisp and clear display. 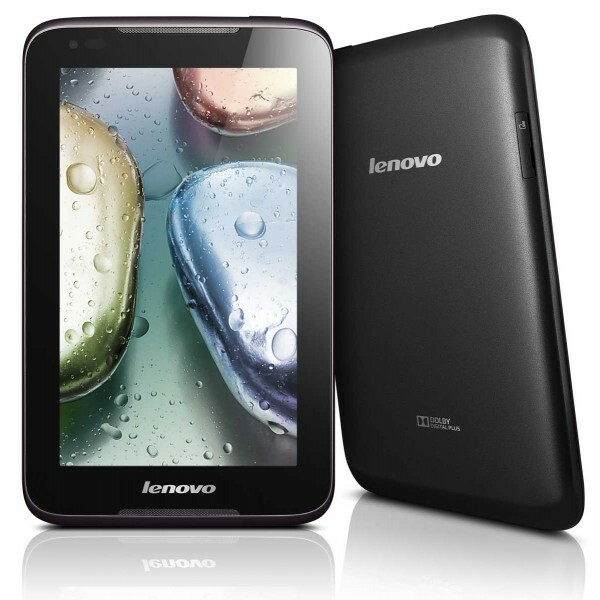 The device is powered by a dual core processor which is clocked at 1.2GHz. There is 1GB RAM on board for a smooth and seamless multiple process handling. The feature which takes this tab in a limited group, is the Calling Feature. But don’t expect 3G calling through the internal SIM support but you can breathe a sigh a relief because of the possibility of 3G via external dongle. You have a good quality front camera which is available for video chats.